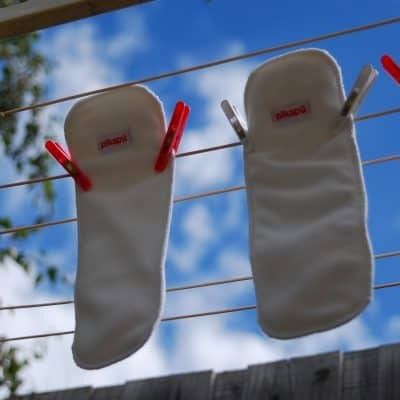 Great to use over the BBH Fitted Bamboo Nappies or Night Nappies. 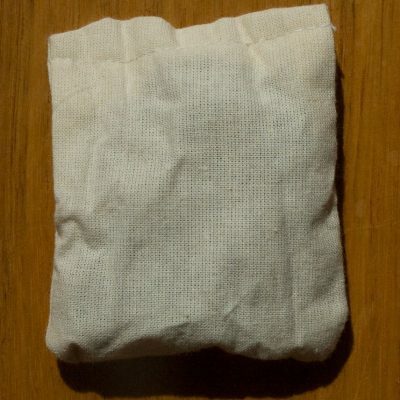 Can also be used over simple terry squares! Made from 2 layers of polyester knit with a breathable, waterproof coating in-between. 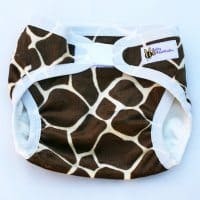 Moisture from the nappy can escape through tiny holes in the fabric, helping to keep your baby cooler and drier than using non-breathable plastic pants. 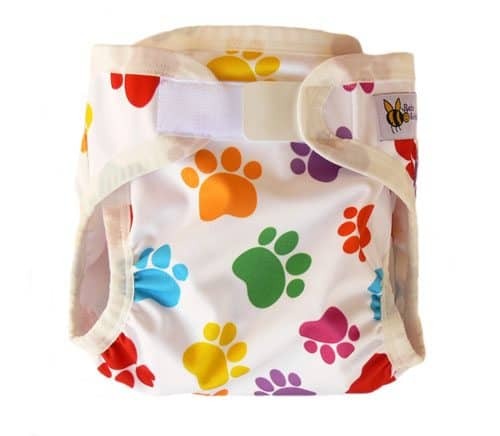 These come in 3 sizes to get the best fit over the nappy (sizes are generous so you can get the most possible use out of each size). With special high-tech velcro you wont have to worry about marks on your baby’s tummy. The tabs also wont curl so these are much more life proof than older style velcro! Machine Washable and safe for tumble drying. Quality cloth nappies in a range of shapes. sizes and absorbencies.